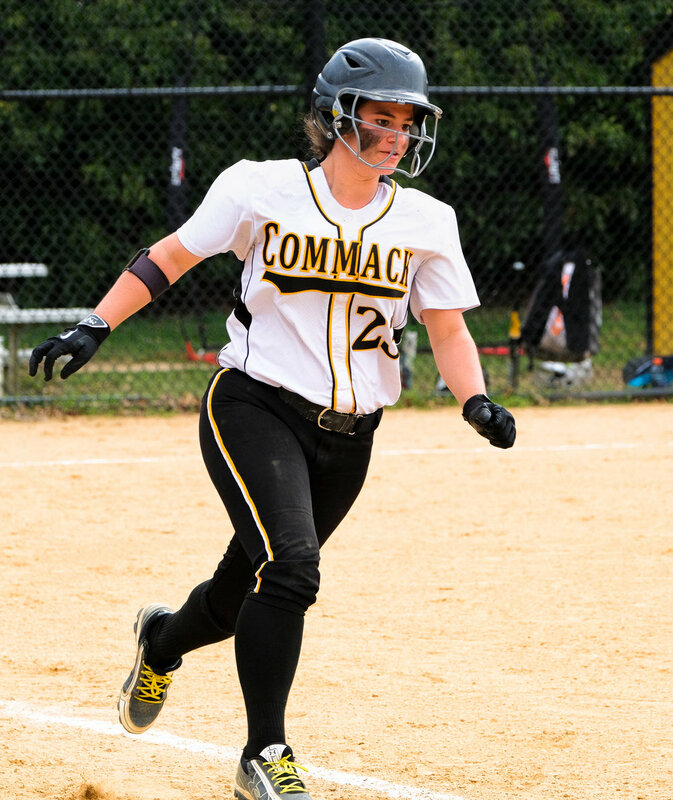 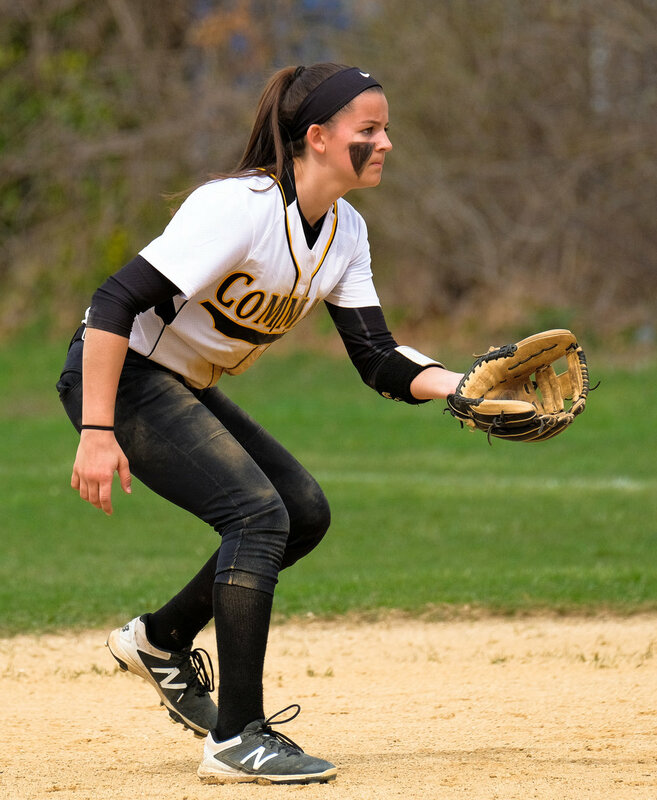 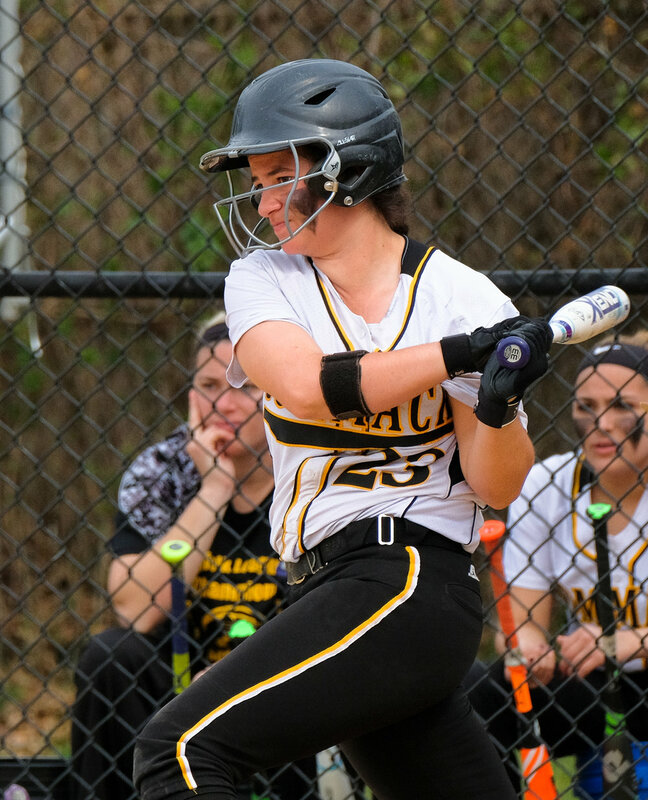 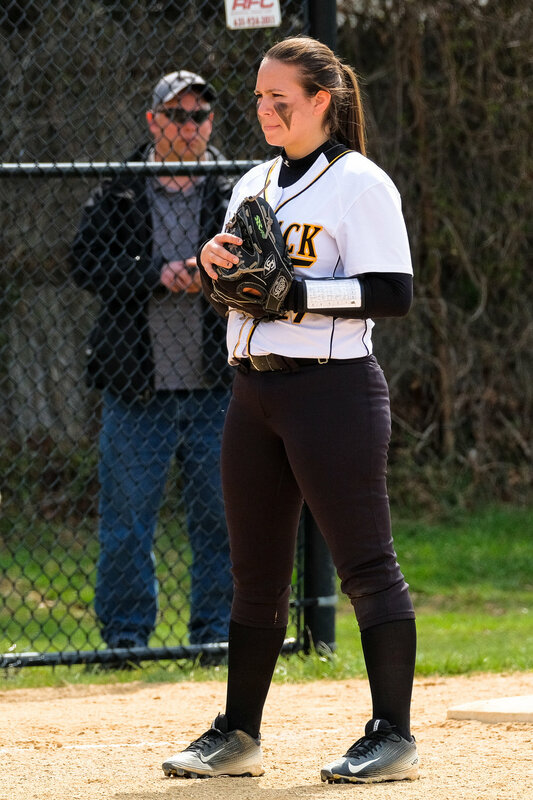 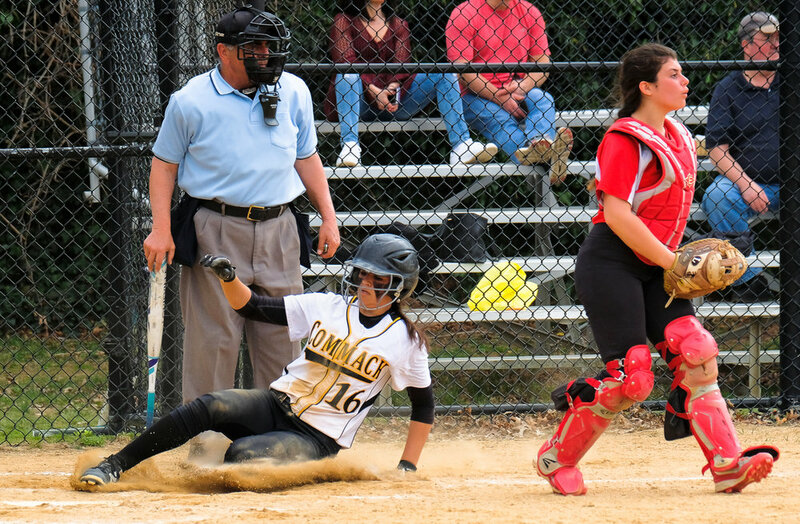 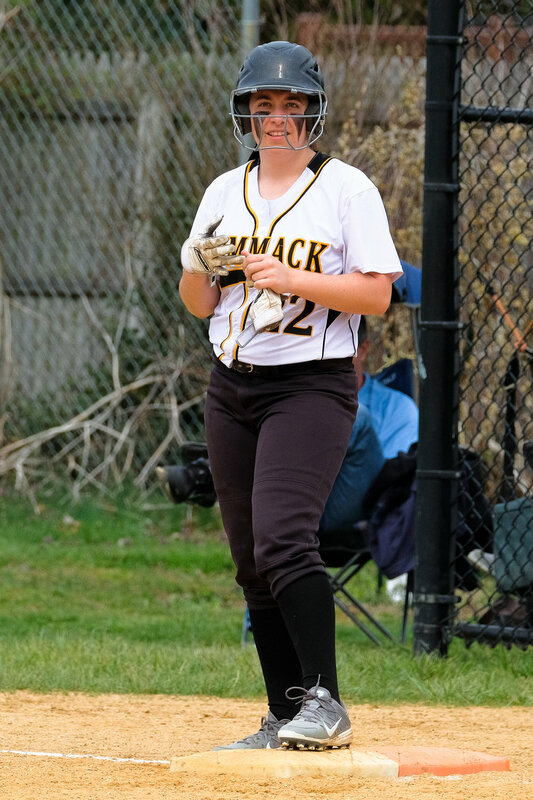 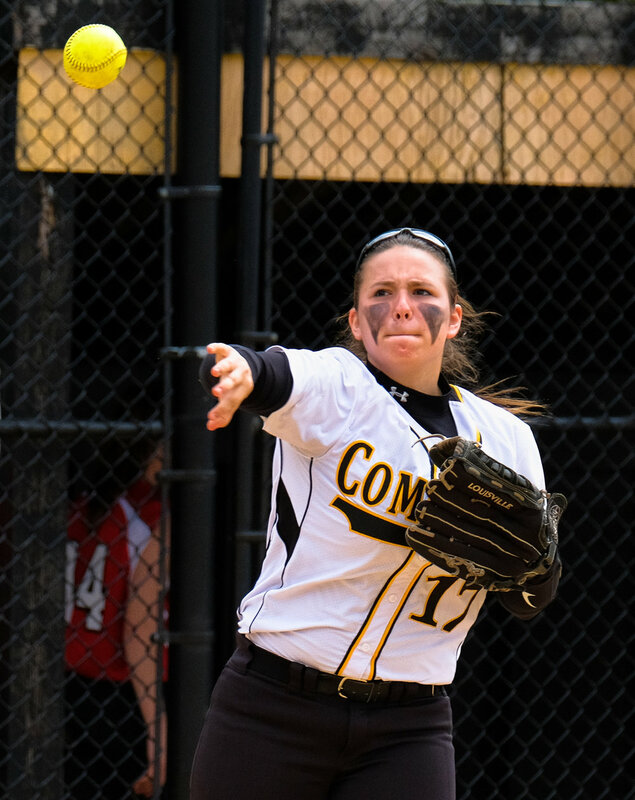 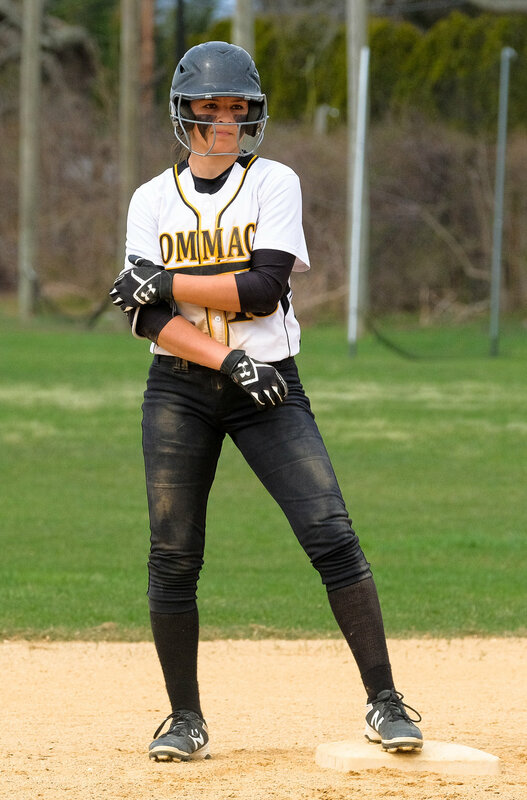 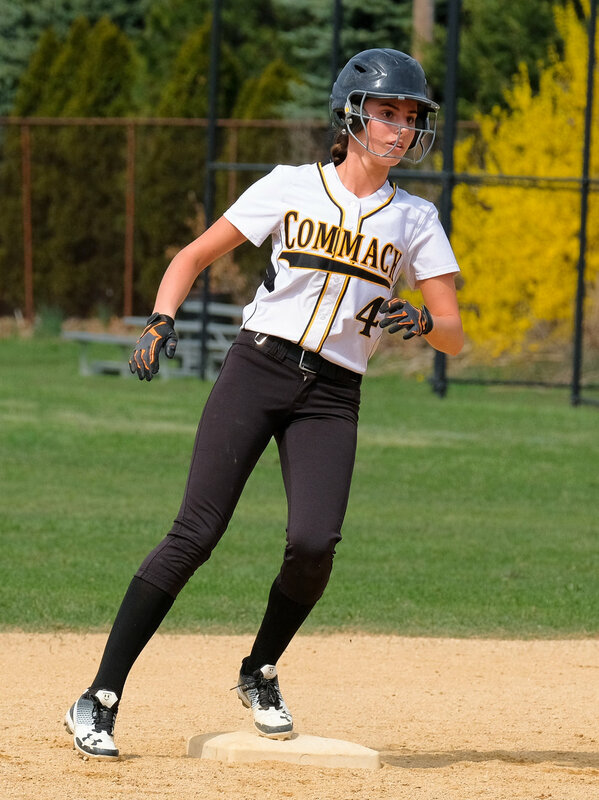 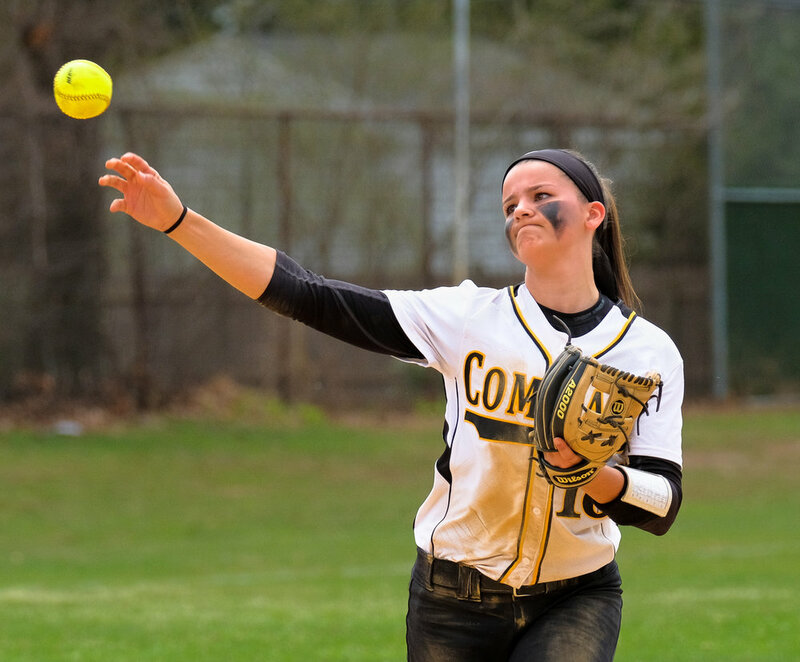 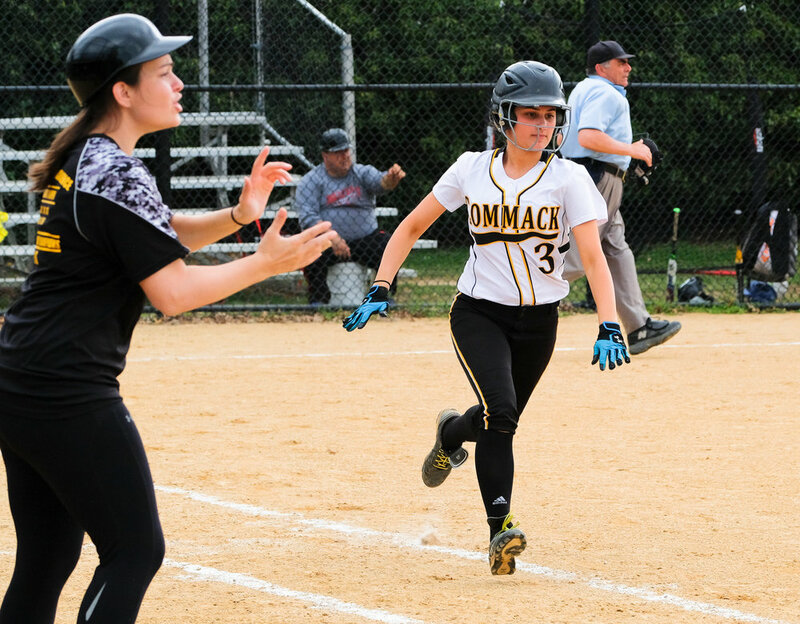 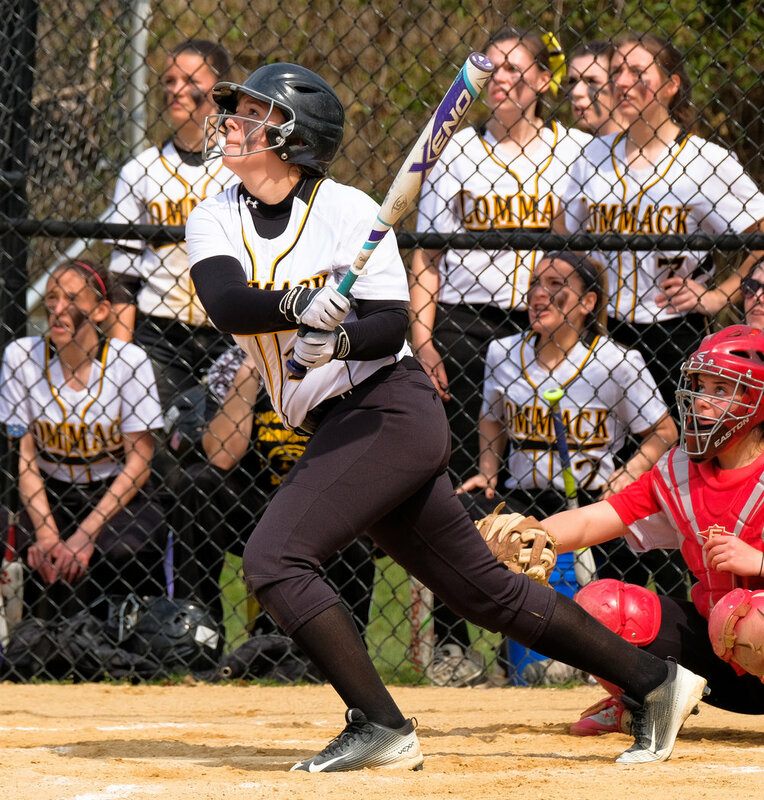 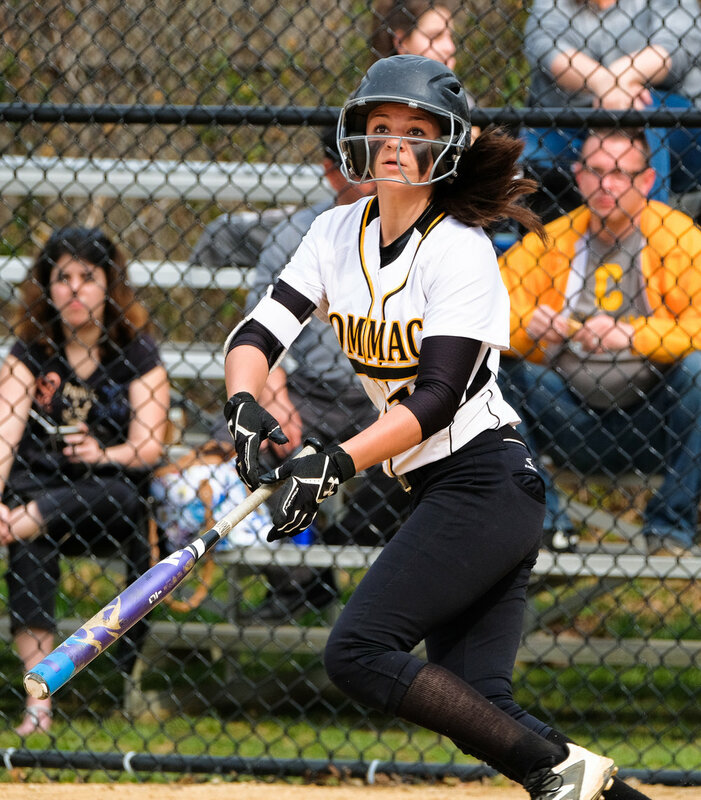 Congratulations to the Commack softball team on their win over Hills East. 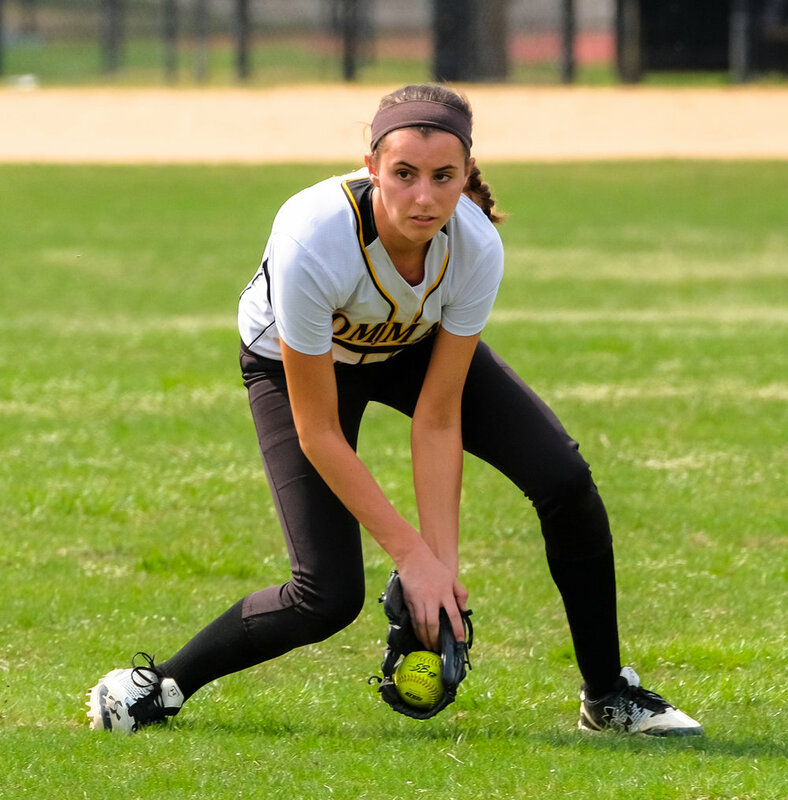 Still behind in my edits so I'll leave you with one quick softball tip. 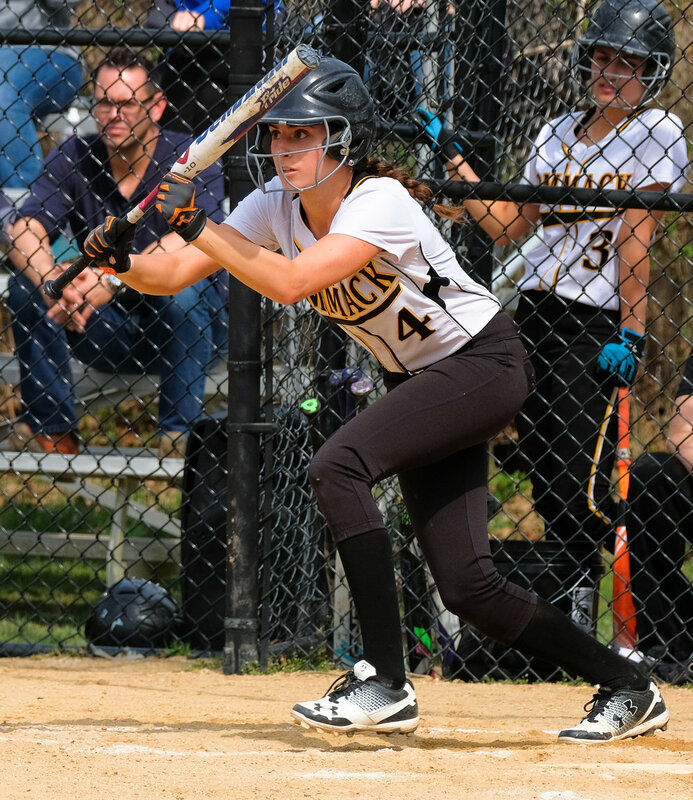 If you're shooting the batter up close and you can adjust the size of the focus point on your camera use a focus point size small enough to just cover the batter's eye or at least the face inside the mask. 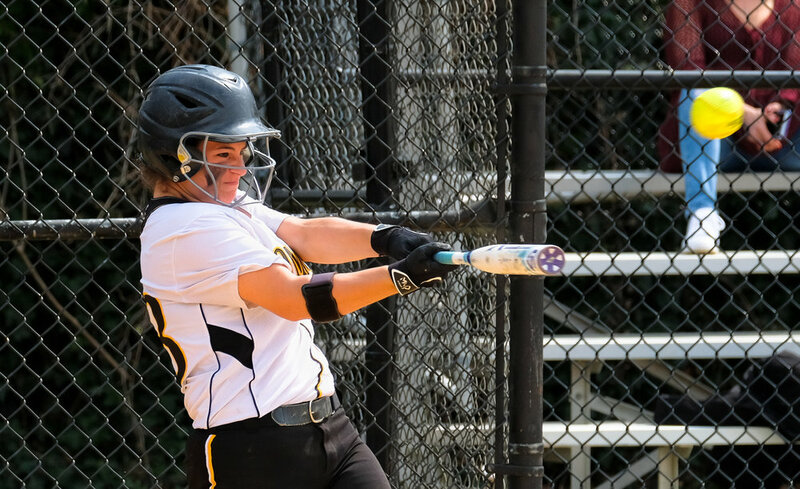 The problem with larger focus points is that they tend to pick up the bat handle, which is probably not in line with the batters face. 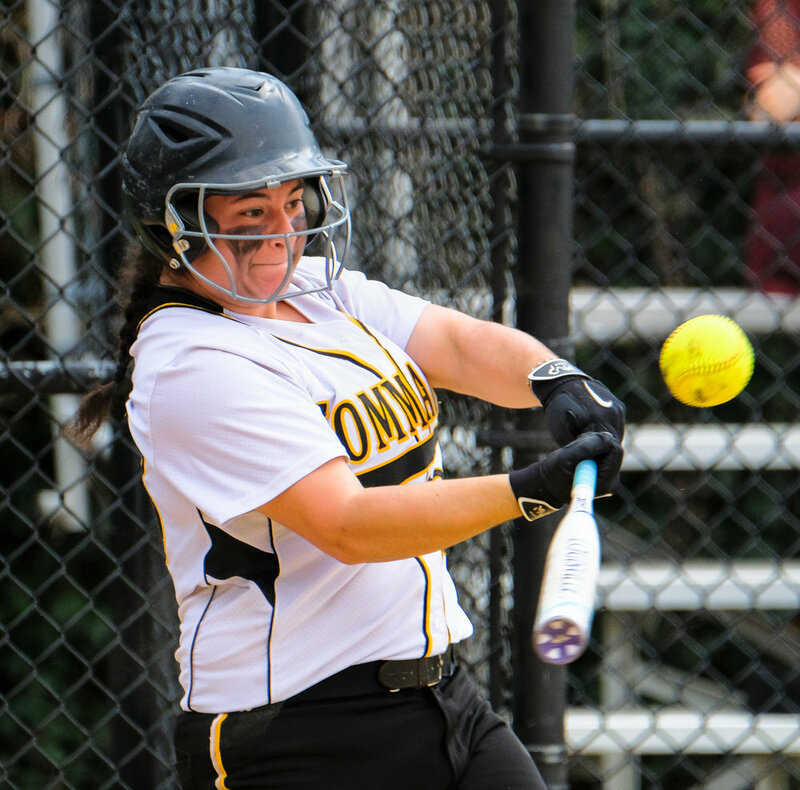 Now you have a bat handle in focus and the batter's face out of focus unless you're shooting with a narrow aperture. 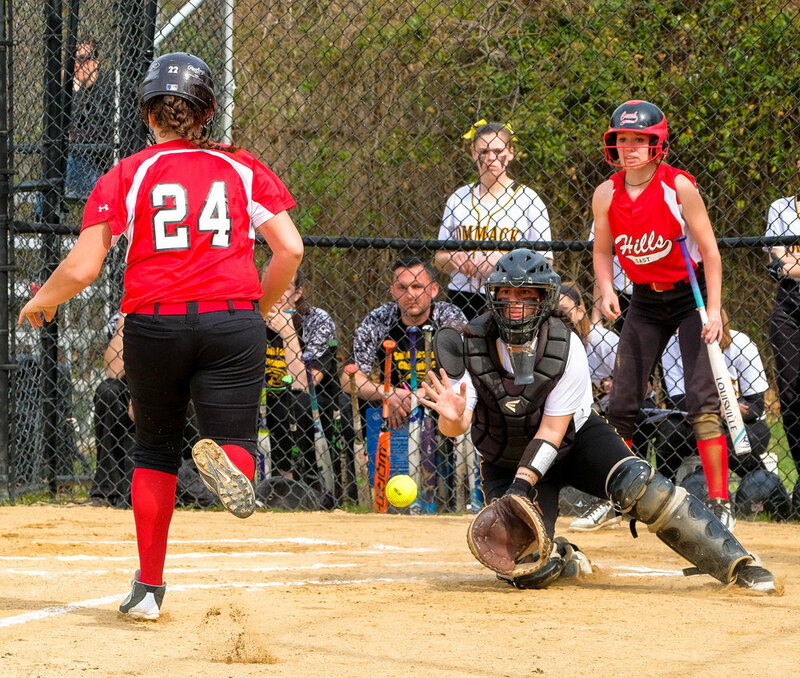 Needless to say, you should also be using a single focus point and not zone focus for this to work. 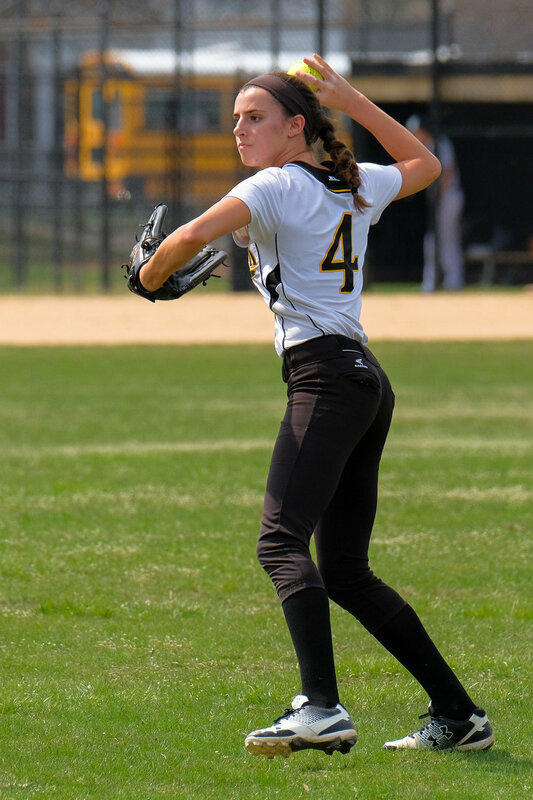 Happy holidays and have fun.